What corner of the world would be the best place for your enduro bike-adventure? Wild forests of Vietnam, the harsh peaks of Patagonia or perhaps the abandoned paths of Carpathia? Wherever You decided to go – let Zumbi Adventure take You there to experience a journey of your life. 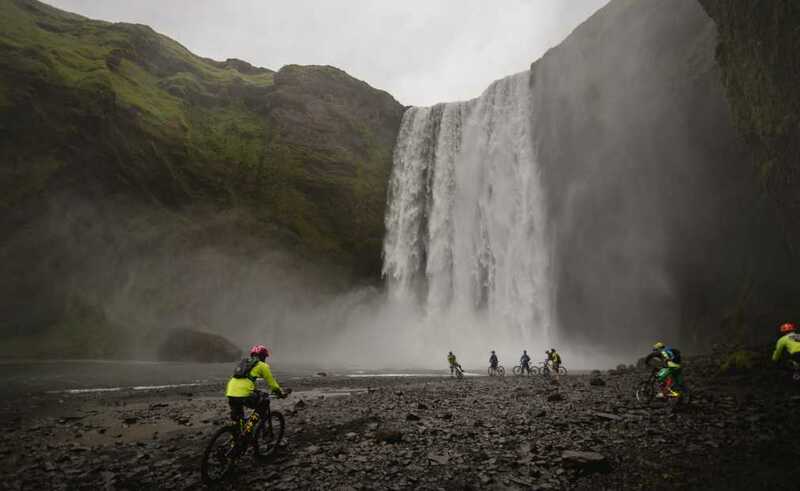 Our bicycle trips are organized in further advance and sometimes as a spontaneous ones (provided that the destination does not require big preparation). However, we are always accompanied by local guides, instructors and experts from ZUMBI CYCLES. Participants are an elite group of Zumbi Cycles customers from around the world. They are also our friends, riders associated with the brand, magazine editors, bloggers, people known in the world of cycling, skiing and snowboarding – in a word: real enthusiasts. 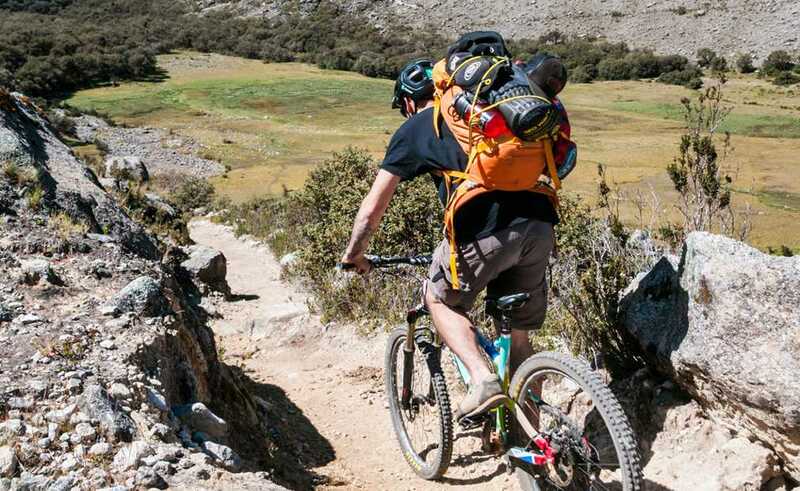 You too can register and join these cycling expeditions (also a bike/ski ones), which are supported by the Polish bicycle manufacturer – Zumbi Cycles. Wanna feel like a real explorer and have fun? – sign up now! The priority of participation to enduro trips is reserved for a Zumbi bike owners or to those who expressed their willingness to buy Zumbi mountain bike.